When I received this acknowledgement yesterday from Ville in Italia (Villas in Italy), I felt like I’d been kissed on both cheeks and hugged to the bosom of Sicily. I’m still smiling. Ville in Italia is an Italian tourist operator based in Florence and it successfully operates in the short term tourist rental sector offering prestigious villas and apartments located all over Italy. It currently has over 500 properties on its books located by the sea, in the country, on the lakes and in the cities of art. 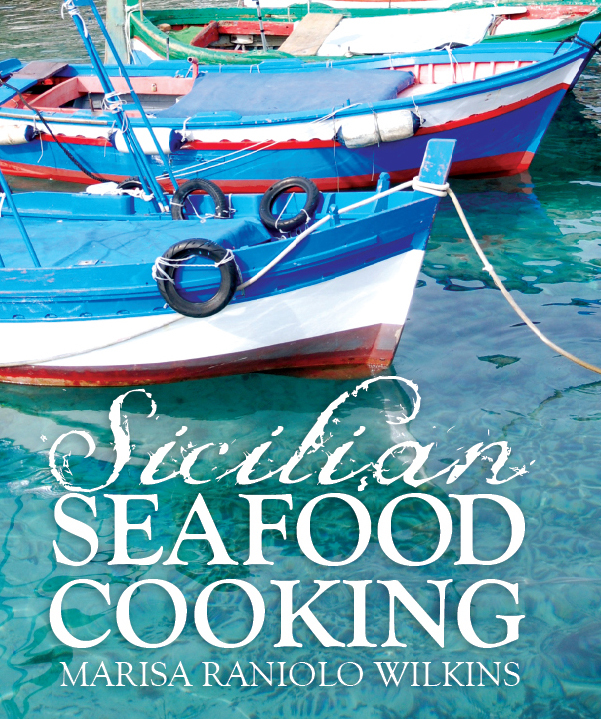 I am pleased to inform you that All Things Sicilian & More has been included in the personal selection of the most influential and interesting Internet resources regarding Sicilian lifestyle by Ville in Italia. Ville in Italia has been a company specialized (and leader) in the selection of luxury villas for vacations in Italy for more than 20 years, and, therefore, primarily addresses an international audience, who loves the beauties and the culture of Italy. We really hope that this news may please you and your readers! 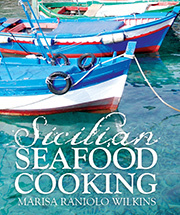 MARISA RANIOLO WILKINS and SICILIAN SEAFOOD COOKING (New Holland Publication). 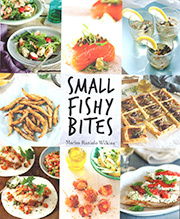 Food bloggers of Canada Eight of the best cookbooks published in 2012 – so far! 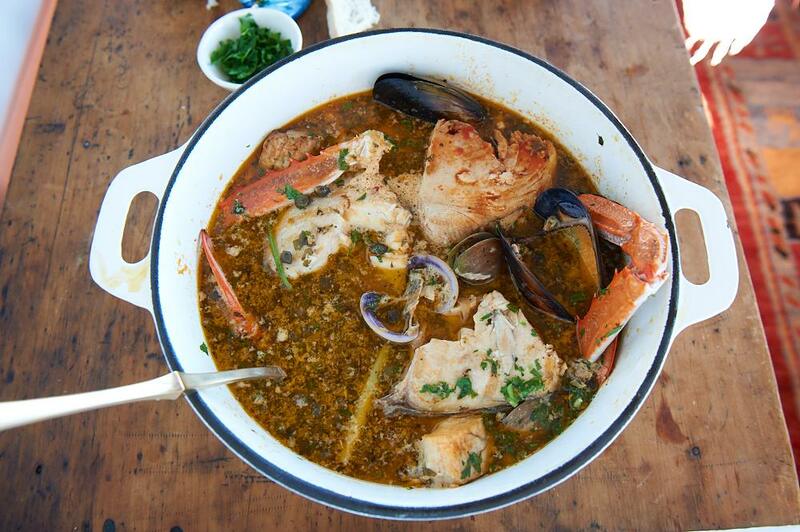 Richard Cornish launched the book and Fiona Rigg (in the centre) was the food stylist for Sicilian Seafood Cooking.